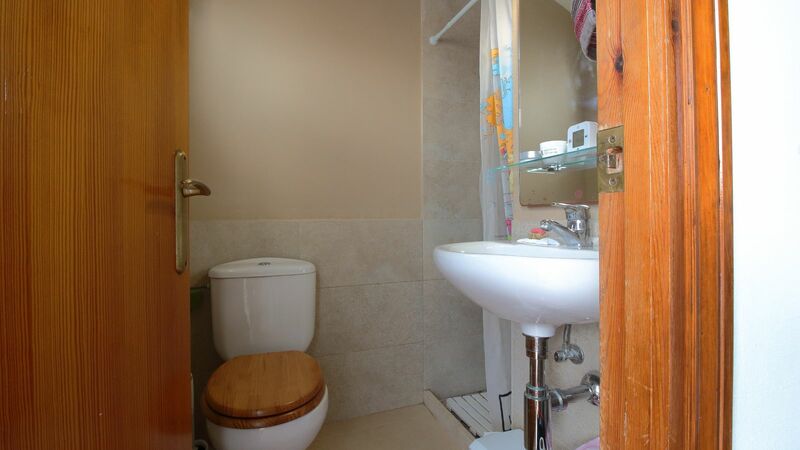 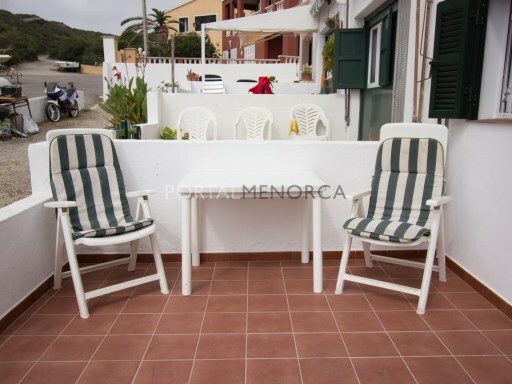 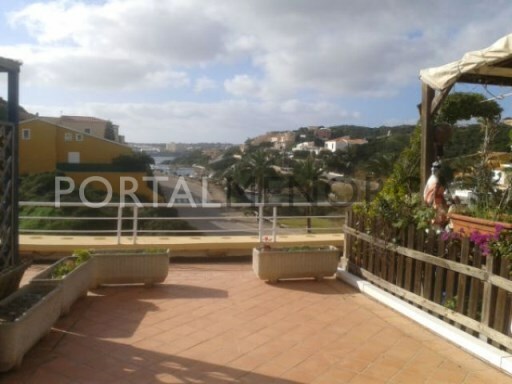 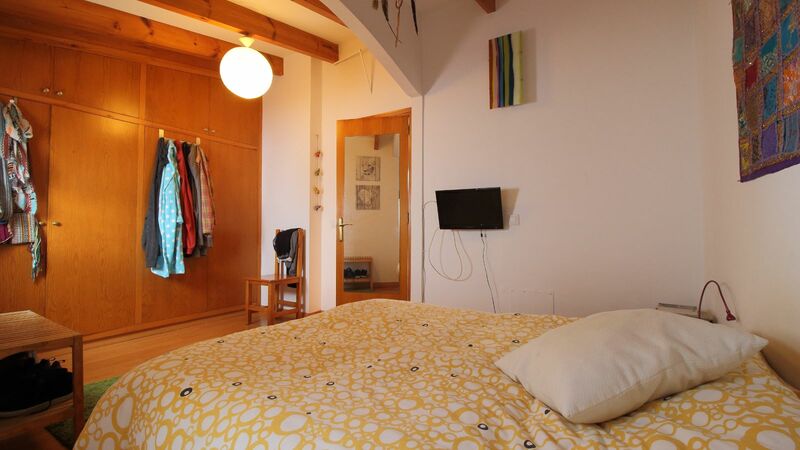 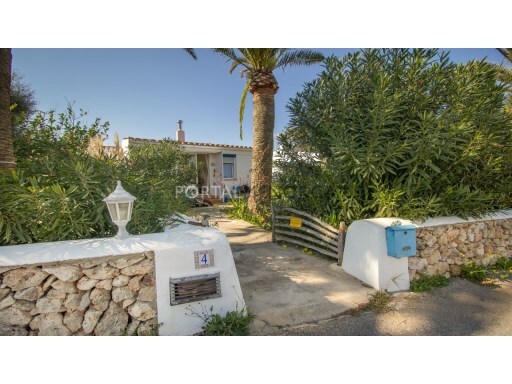 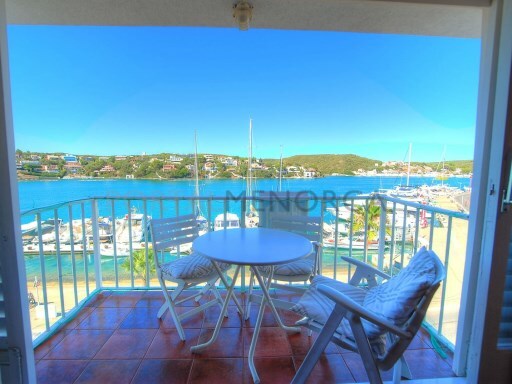 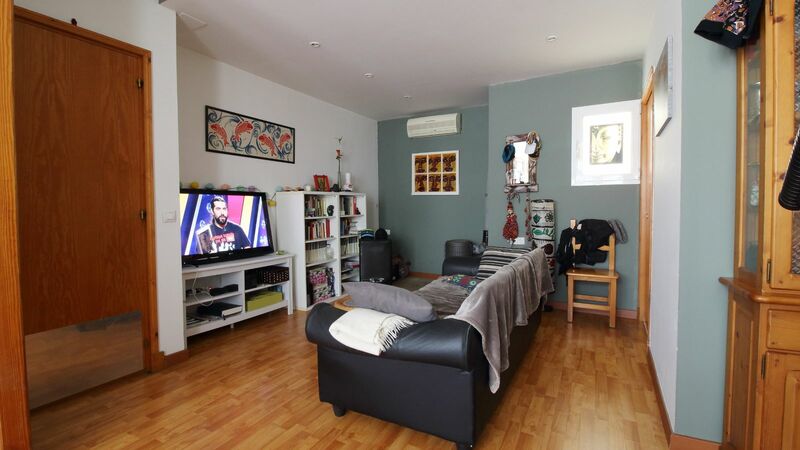 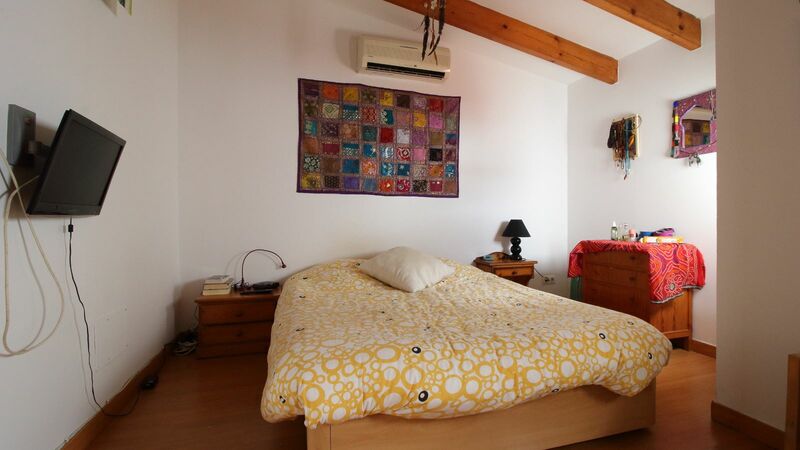 Small duplex apartment in the famous beach of Es Grau where we find very few properties for sale. 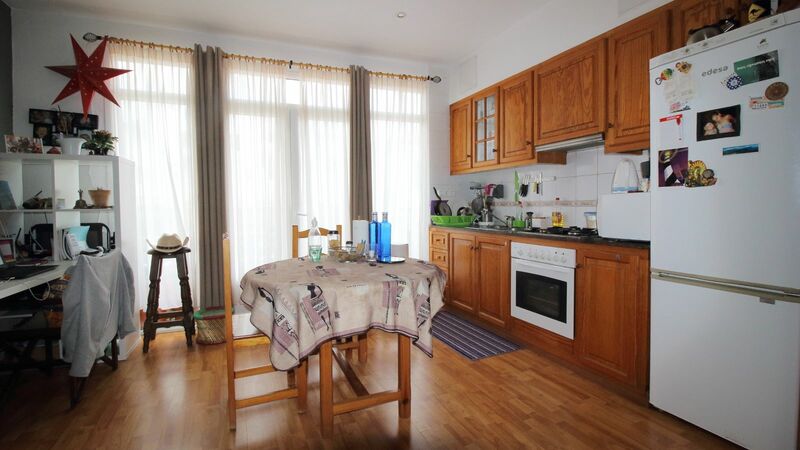 On the main floor there is the living room with air conditioning, kitchen with dining area and a toilet. 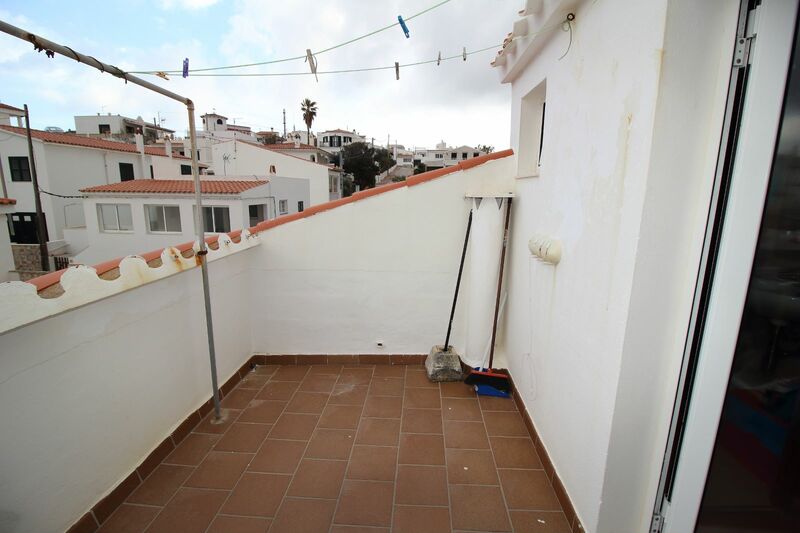 The top floor were originally two bedrooms but now it has turned into one, a laundry room and an outdoor terrace with a nice views to the urbanization and the sea. 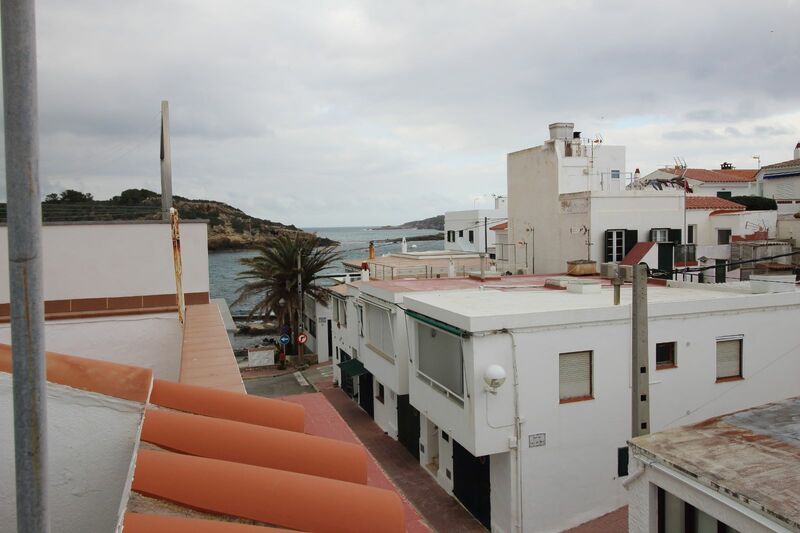 It is only 30 meters from the sea and there is pier for boats just in front. 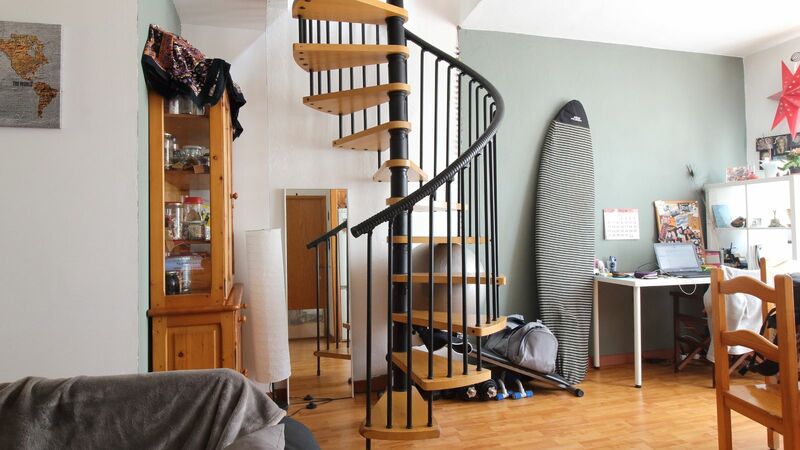 Well kept, bright and easy parking.